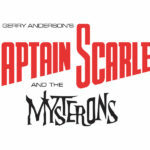 Gerry Anderson’s Firestorm is a new production from Anderson Entertainment. On 30th September Firestorm will launch on crowdfunding website Kickstarter, with the aim of raising enough funding to produce the pilot episode. 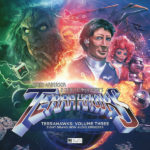 The series is based on the one originally developed by Gerry Anderson, before it was produced as an anime series in Japan in 2003. We’ve gone back to Gerry’s original notes, scripts, synopses etc. and redeveloped the show from those original Anderson elements. 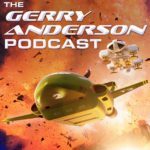 We have many, many talented people working on the project – most of whom worked with Gerry himself, or have a love and understanding of those elements that make a true Gerry Anderson production. Firestorm launches on 30th September on Kickstarter!